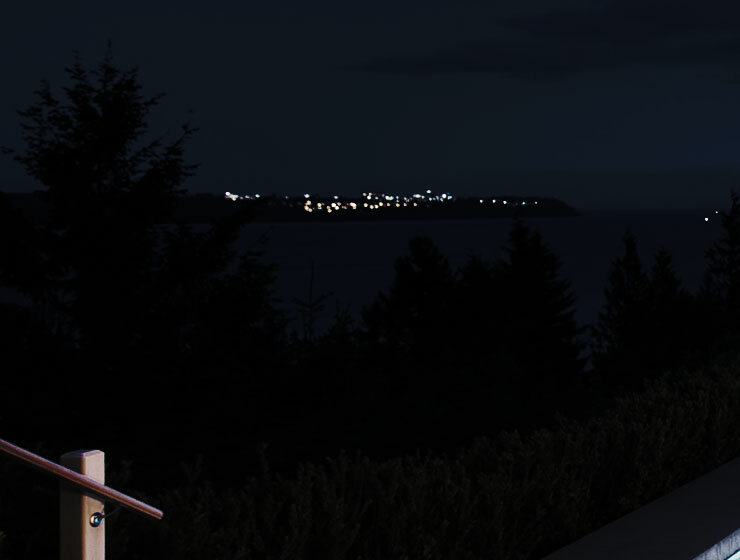 A spectacular West Coast contemporary residence situated in the most desirable British Properties and offering breathtaking city and ocean views! This stunning family home features approximately 7,597 sq. ft. of living space on 3 generous levels, all of which are designed to enhance the natural lighting and views. Boasting five bedrooms including a gorgeous master suite features a large walk-in dressing room, fireplace and a spa-like ensuite as well as unobstructed views from your own private terrace. The four additional ensuited bedrooms are all gracious in size and offer natural lighting. The large true gourmet Chef's kitchen is equipped with high-end Sub-Zero and Wolf appliances, with a separate Wok kitchen. Designed throughout to be an open concept, bright living space, all rooms look out onto the lush back yard and view. French doors open out to an outdoor area that was created to be the ultimate entertainment area, featuring a covered outdoor lounge overlooking a family’s paradise, complete with sparkling heated pool and hot tub. The lower level offers a large recreation room, a fabulous home theatre with 120’ screen, a controlled wine cellar and additional laundry room. 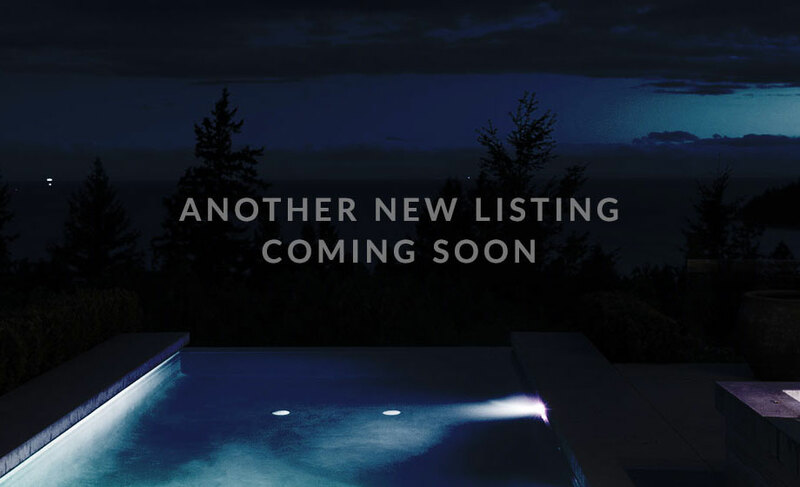 Close to West Vancouver top schools, beach and parks, this beautifully appointed, stunning residence combines open concept living, with elegance to offer the perfect entertainment, or family lifestyle.